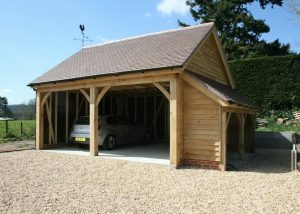 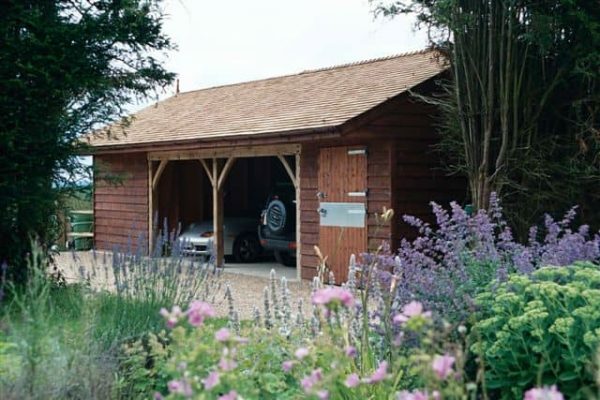 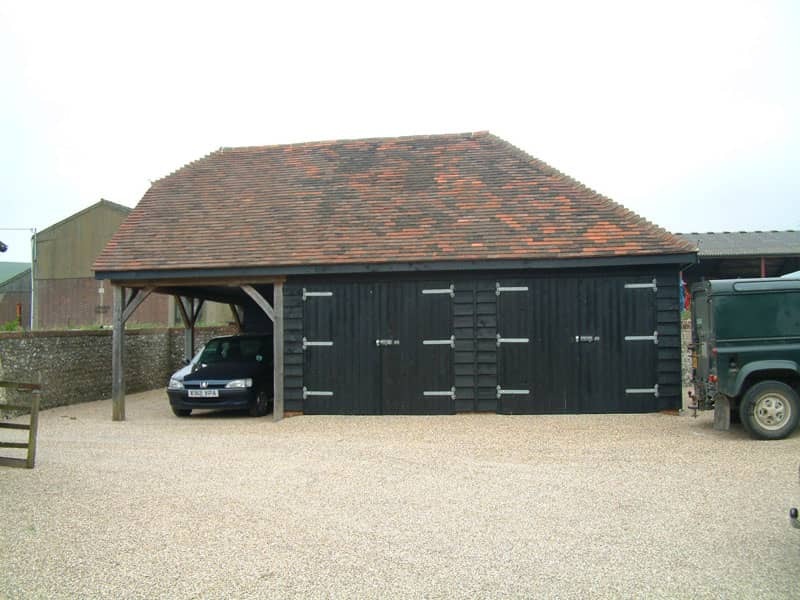 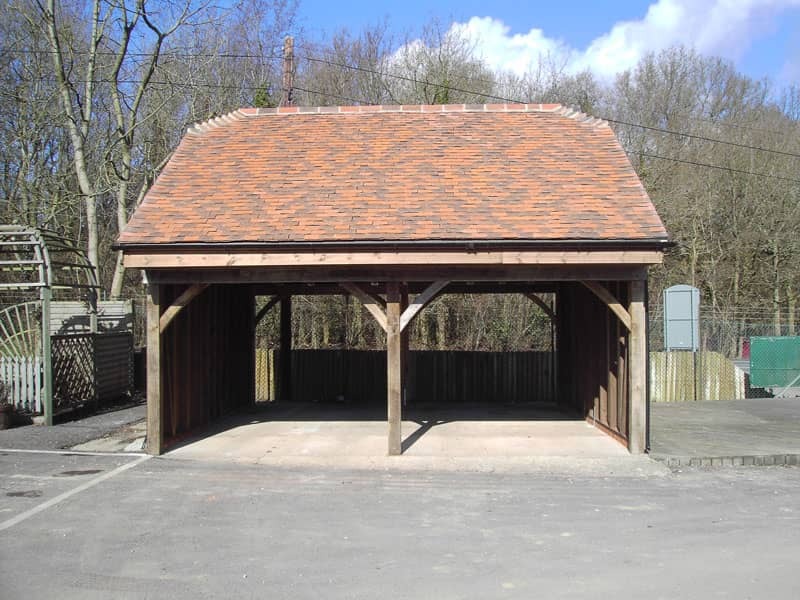 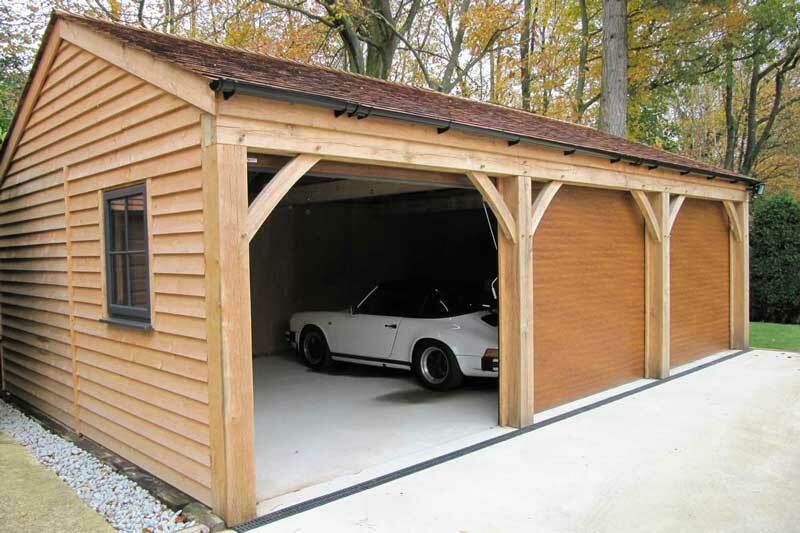 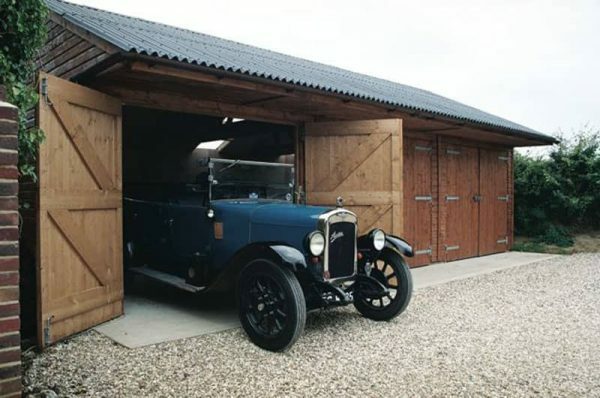 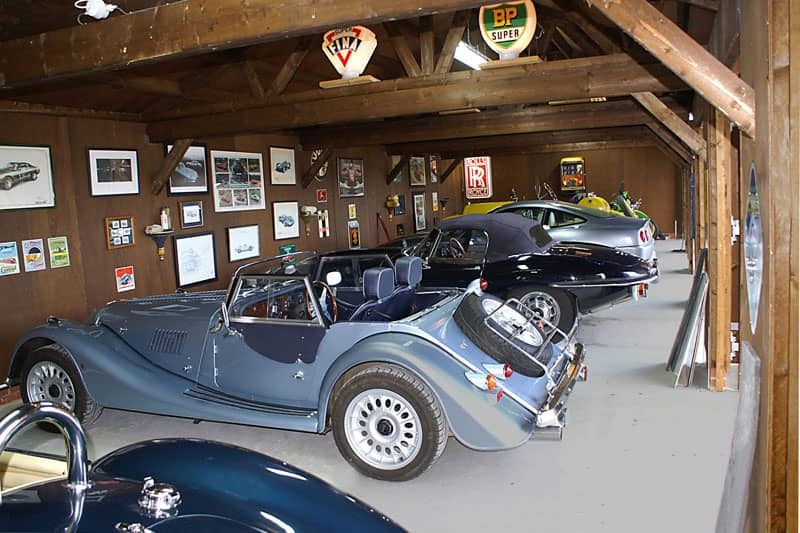 Our range of garages comfortably accommodates a single car or a whole fleet of priceless classic cars. 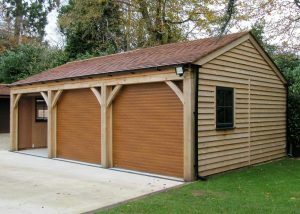 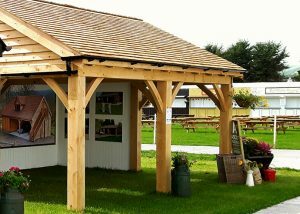 Manufactured to your specification the possibilities are almost endless. 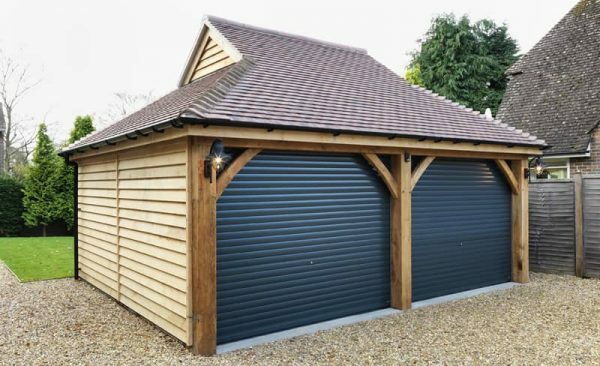 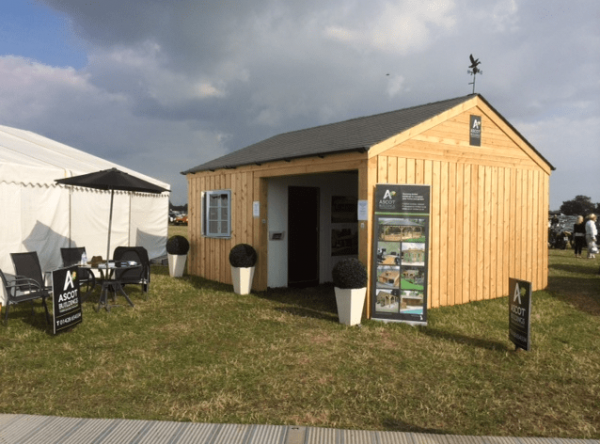 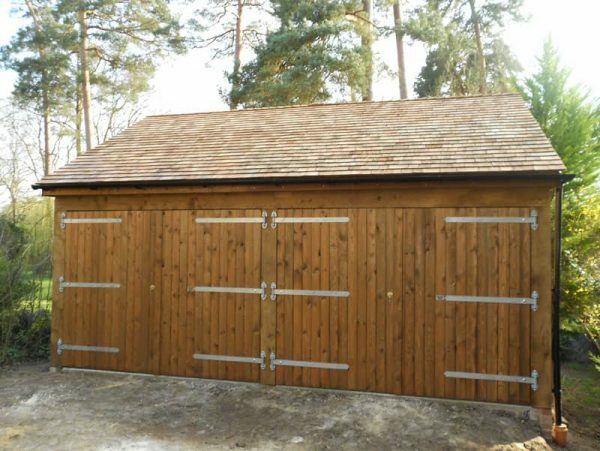 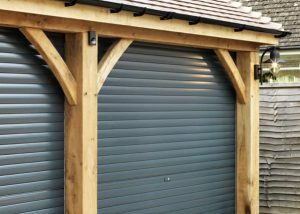 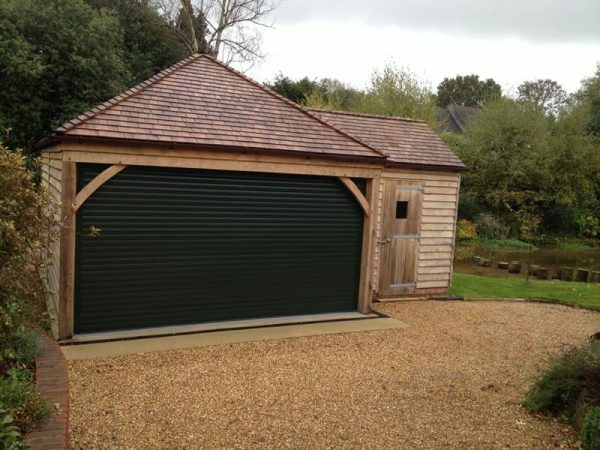 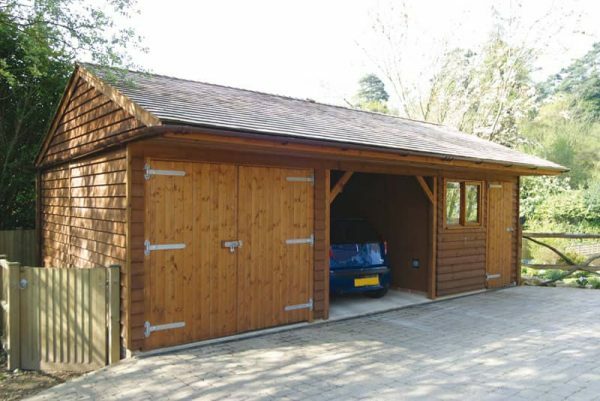 We can work alongside you, your architect or project manager and by adding your choice of cladding, doors, windows and roof coverings we can create a garage that is perfect for you, your family and vehicles. 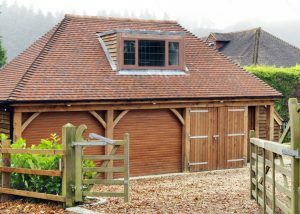 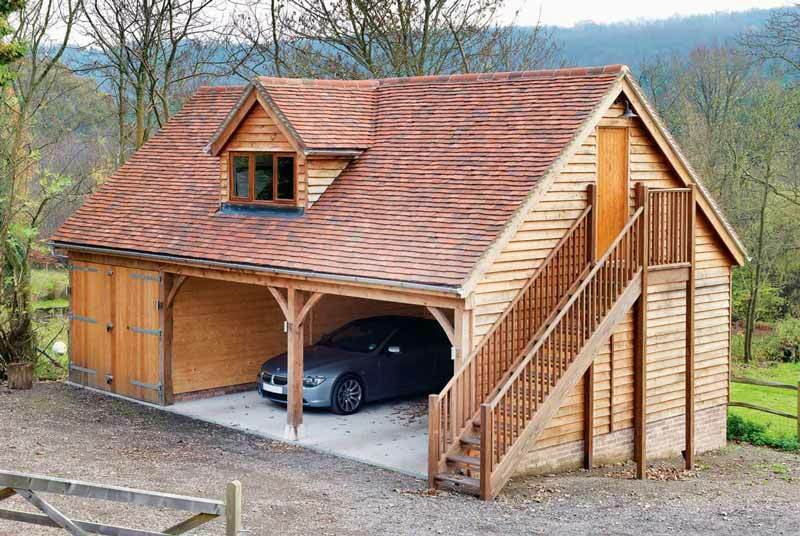 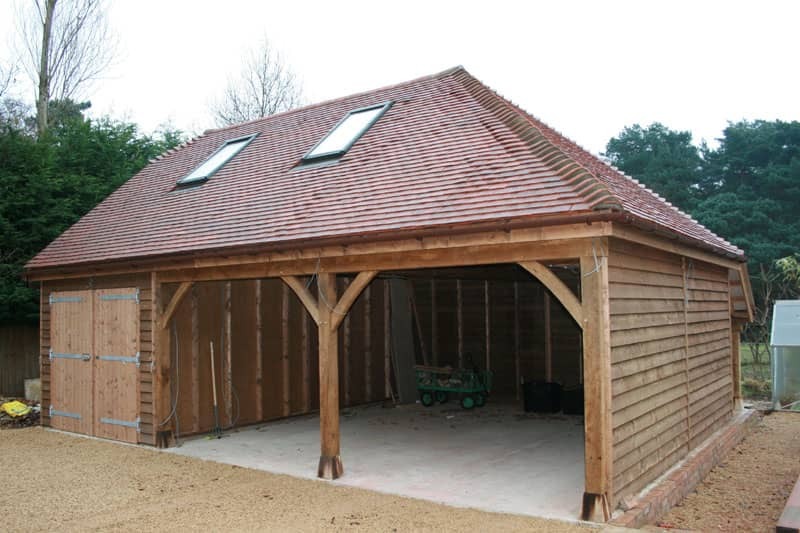 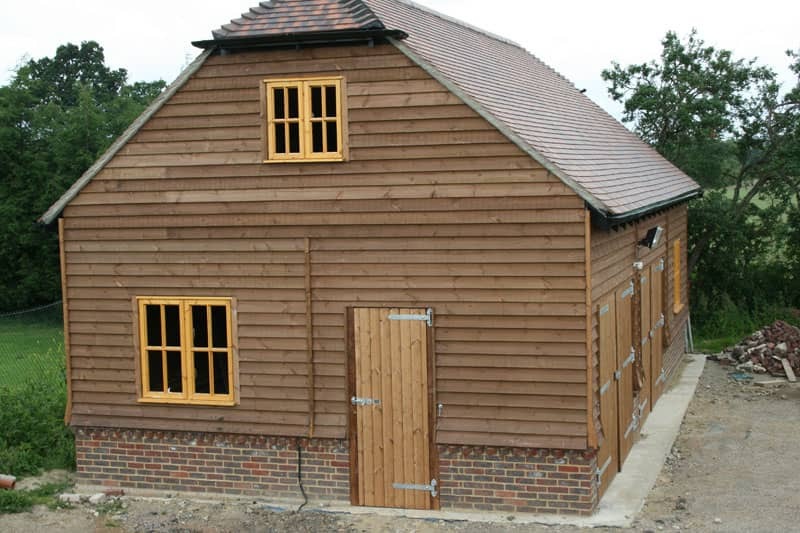 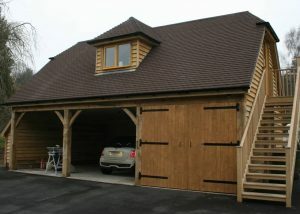 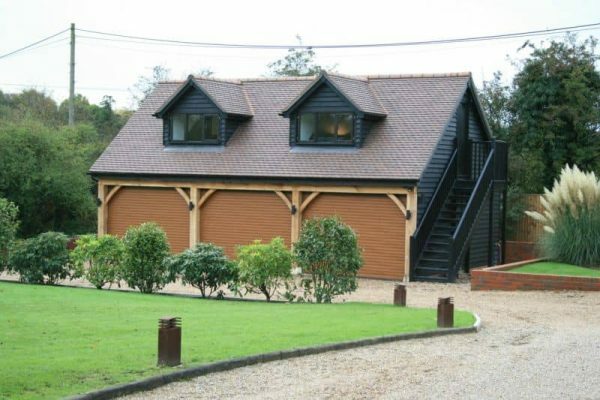 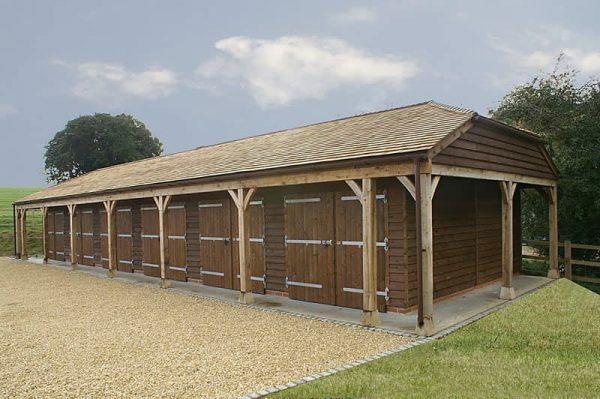 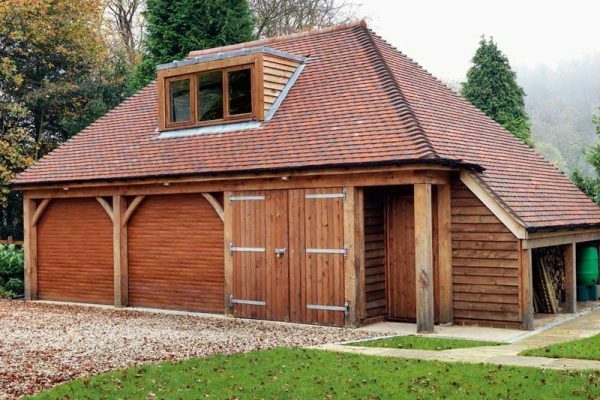 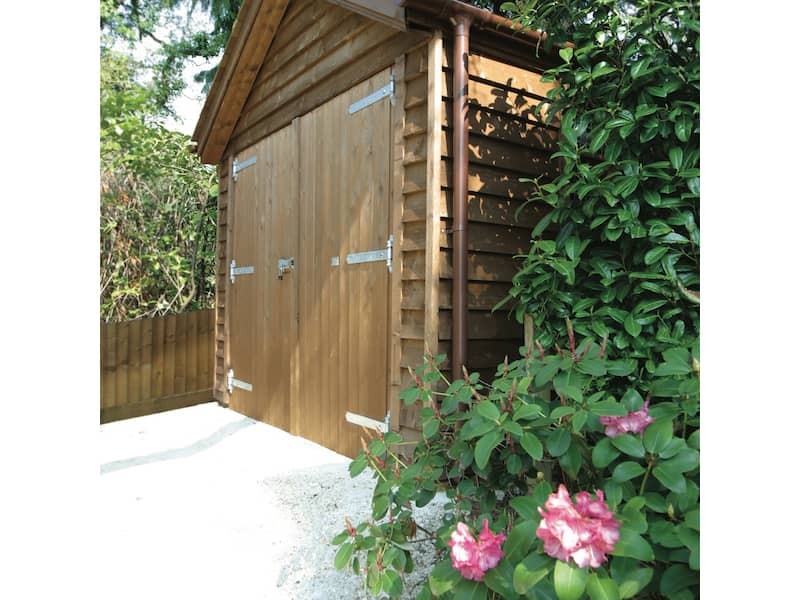 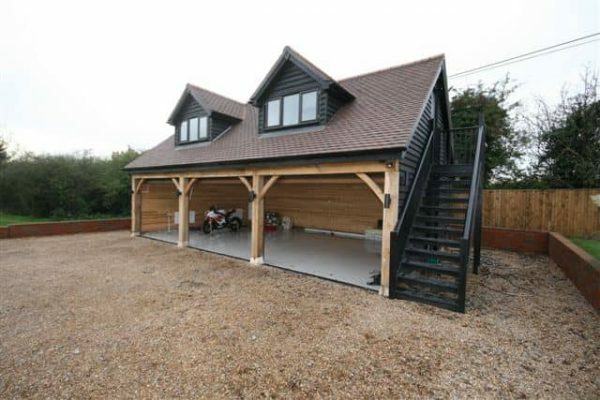 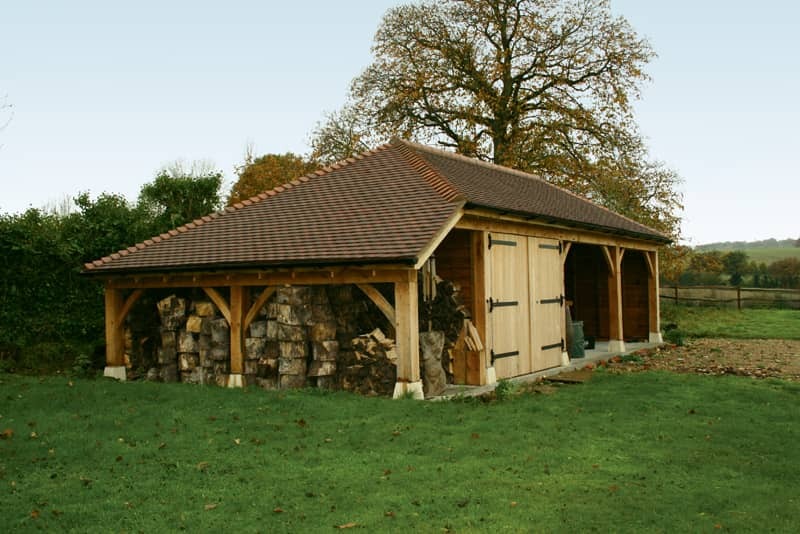 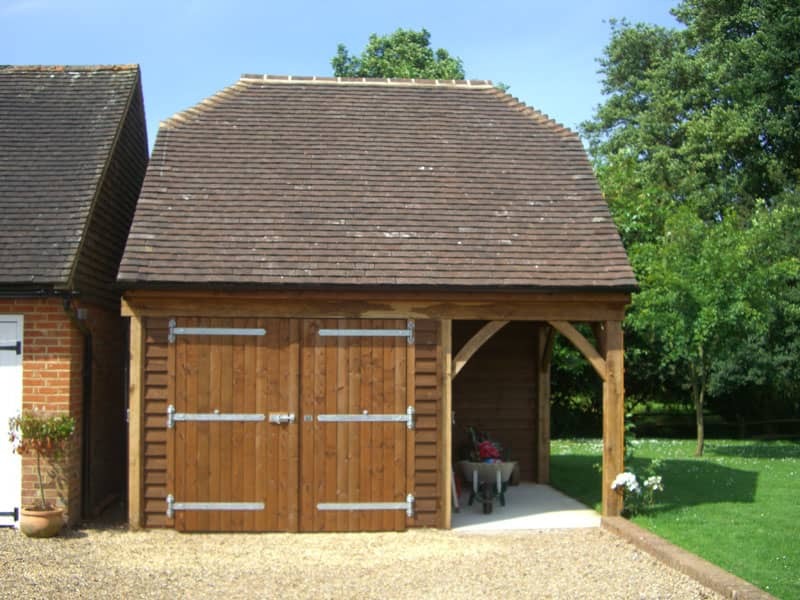 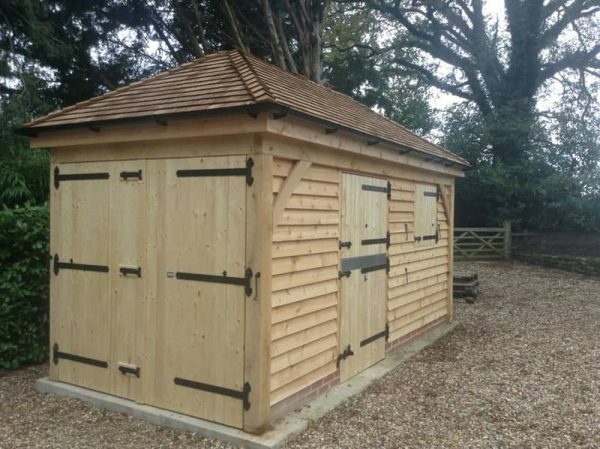 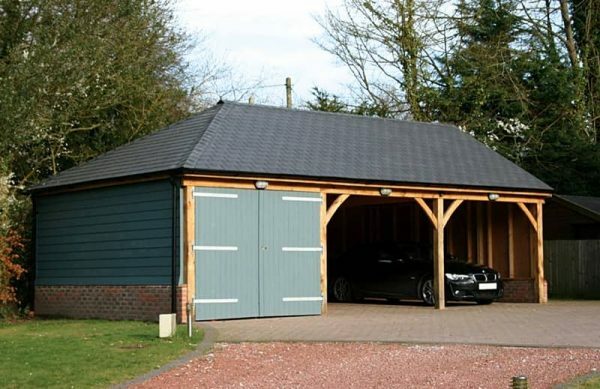 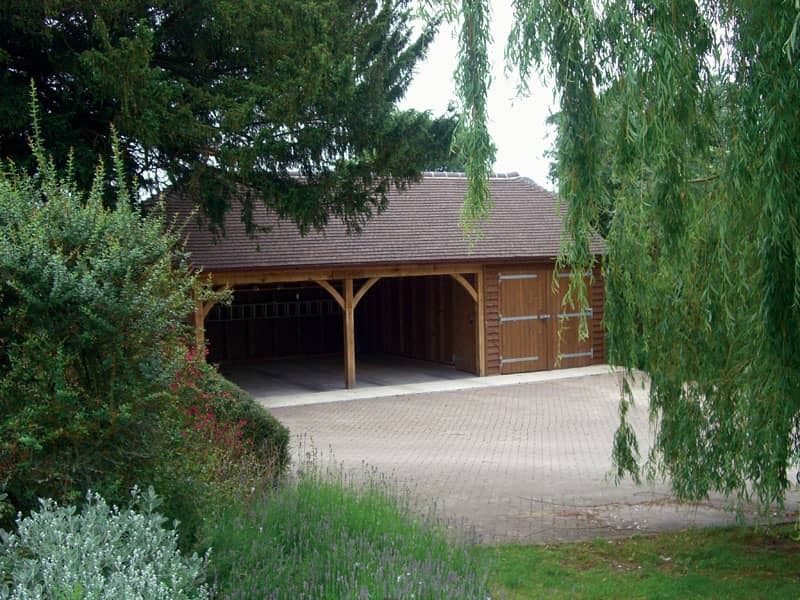 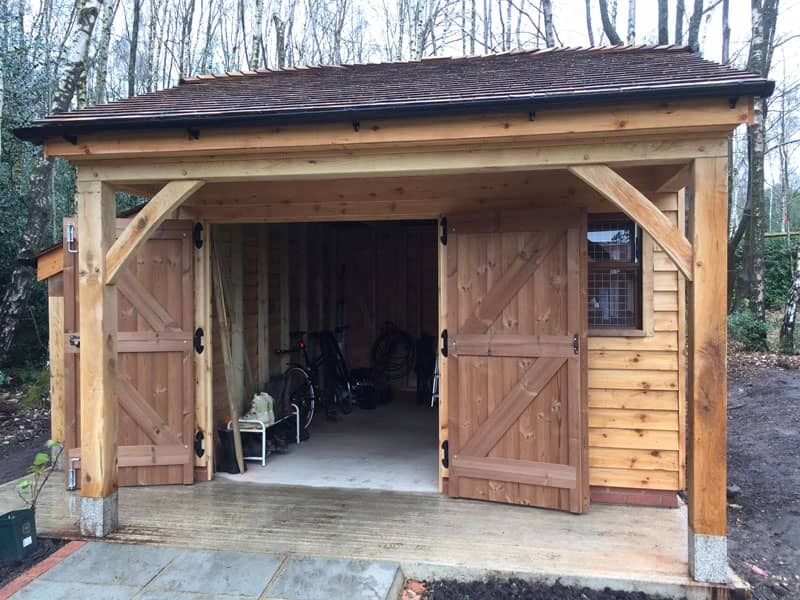 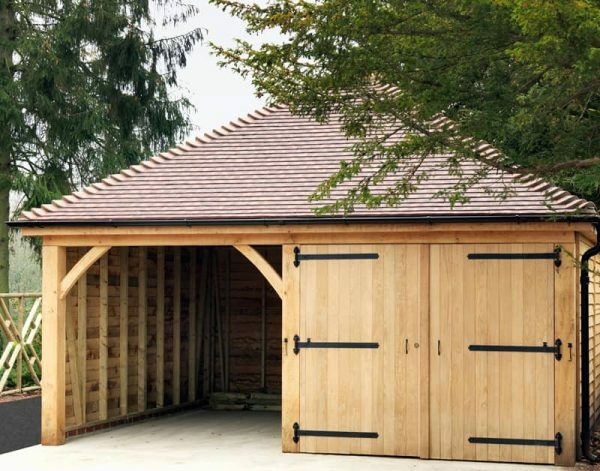 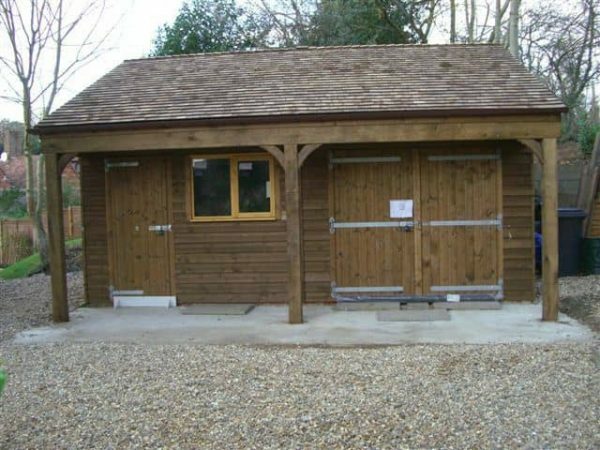 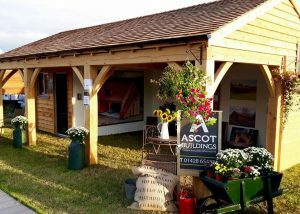 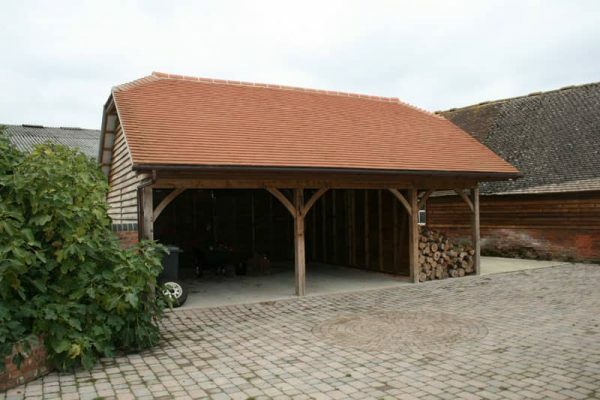 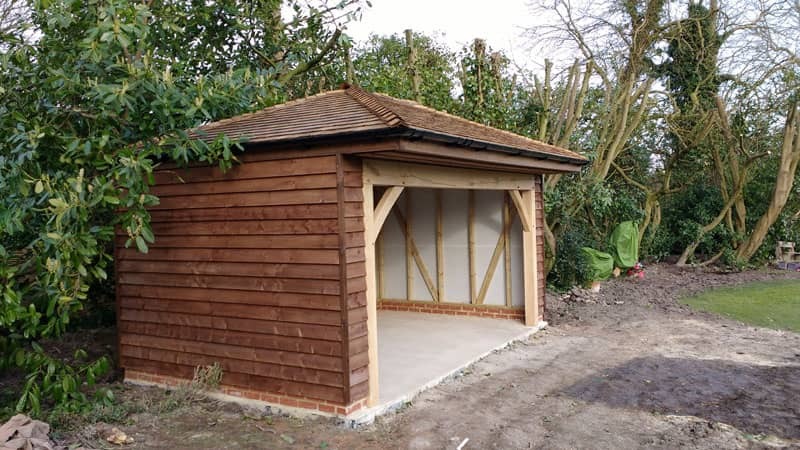 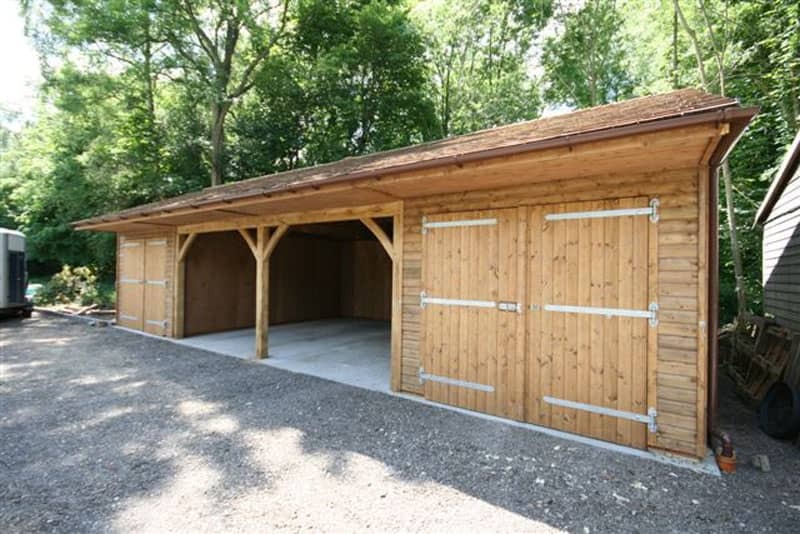 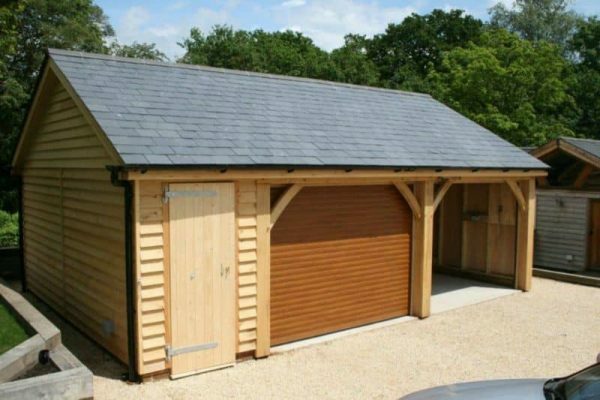 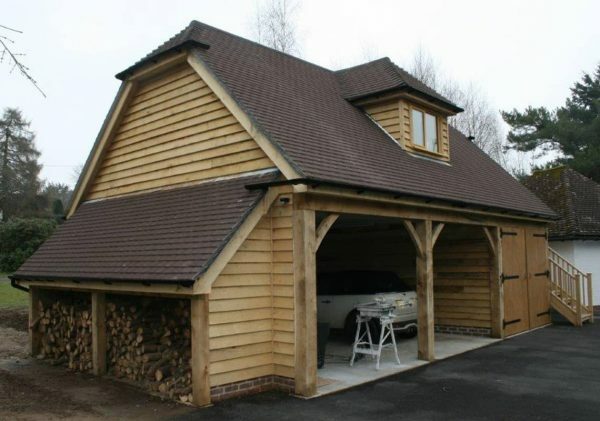 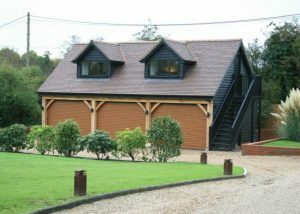 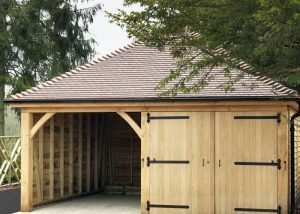 All Ascot garages are designed to bespoke requirements and many clients combine their garage with additional storage space or a ‘room above’ for guest accommodation, home office or even gymnasium. 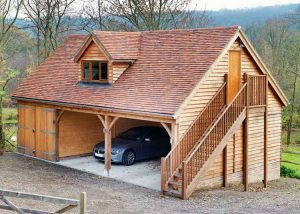 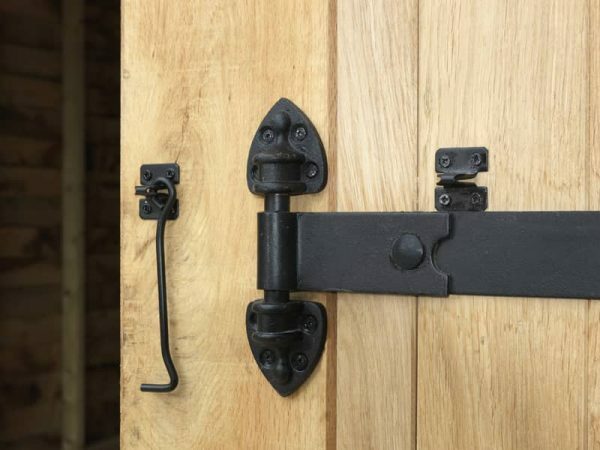 The quality of materials and workmanship always result in a stunning building, particularly suitable for listed properties and those under restrictions within National Parks and Areas of Outstanding Natural Beauty.